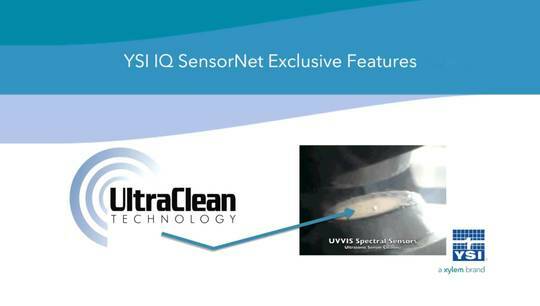 The YSI IQ SensorNet system (http://www.ysi.com/iq) is a complete wastewater continuous monitoring and control solution. 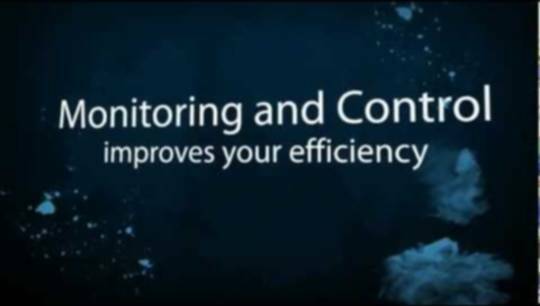 Measure dissolved oxygen, UVT-254, orthophosphate, ammonia, BOD, UV-VIS, sludge level and more with the IQ SensorNet. 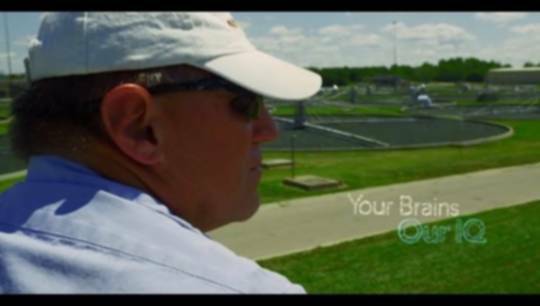 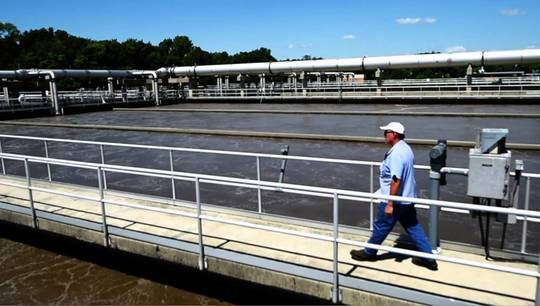 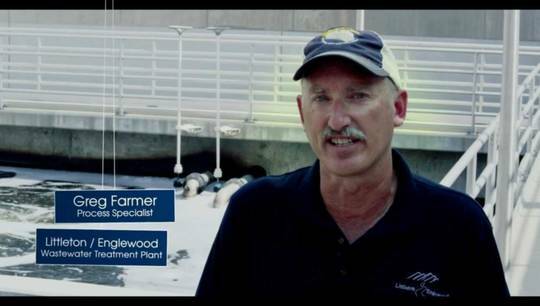 This video shows you how simple it is to set up and get running to improve your wastewater process efficiency. 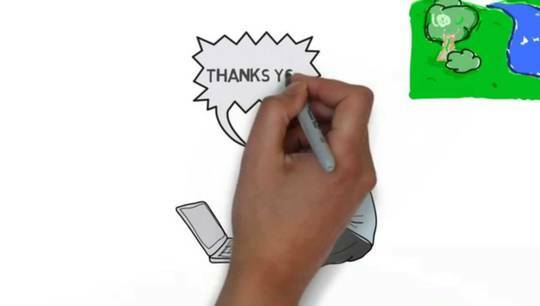 Please give it a thumbs up if you like it!